TV Software with over 3000 TV Channels. Best TV Channels available from all over the World. Enjoy 5,325 World Radio stations. Your Computer will become an Amazing Music Player! Get the Best Online TV Software available. 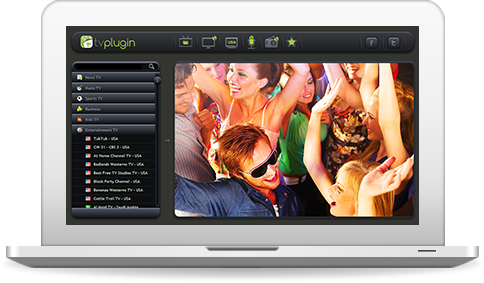 The TVplugin comes absolutely free of charge with no monthly fees it's fully functional! 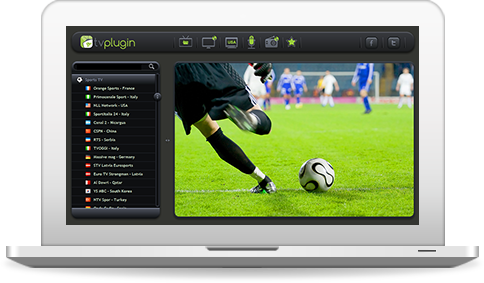 The TVplugin team maintain the online TV database with more than 3000 free TV channels. Access thousands of Radio Stations from all over the world! sorted by genre and country. The TVplugin team finds and repair broken streams, channels updates are automatically downloaded on daily basis. Search function to easily find any channel in every category you choose. Lifetime software upgrades. 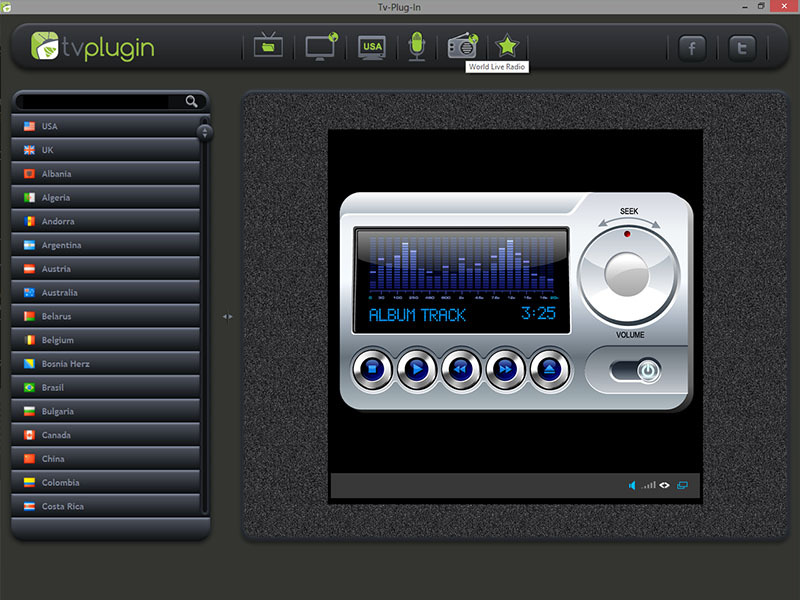 you will always have the new version of the TVplugin. Enjoy the TVplugin modern sleek design experience, based on the latest technologies, to bring you a high quality software. You can set your favorites TV channels and radio station in favorites list for quick access. 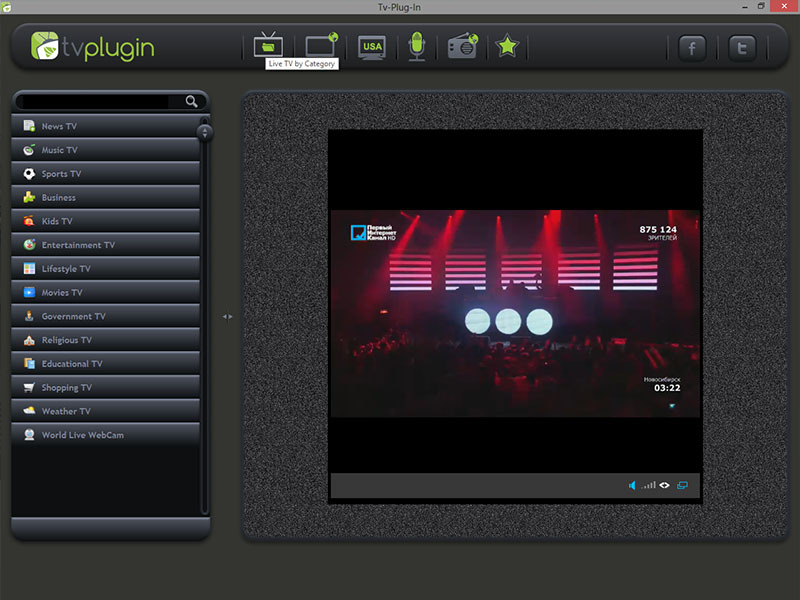 Check out this short video tutorial it will guide you how to download and install the TVplugin Software on your PC. 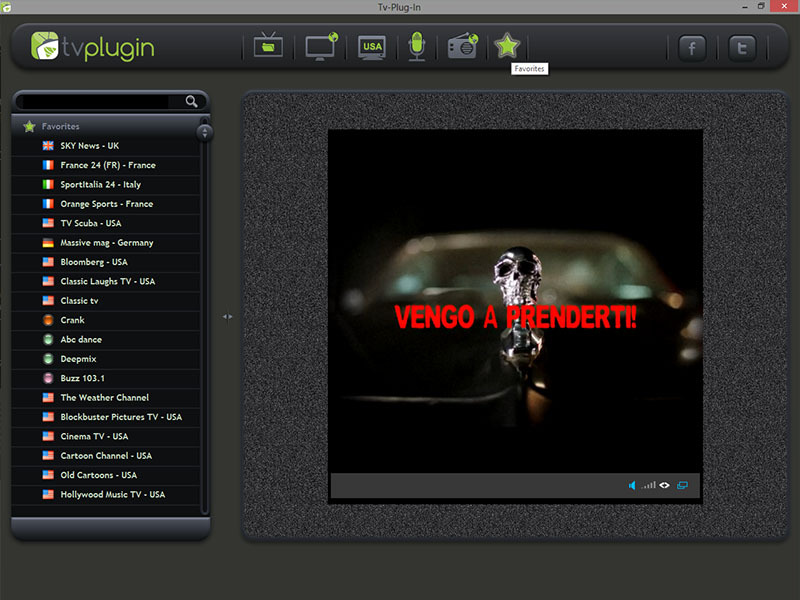 Although the TVplugin free version is fully functional some will like to remove the ads support component. we offer them the retail versions with no ads. The TVplugin designers worked overtime to create the best user experience for you. 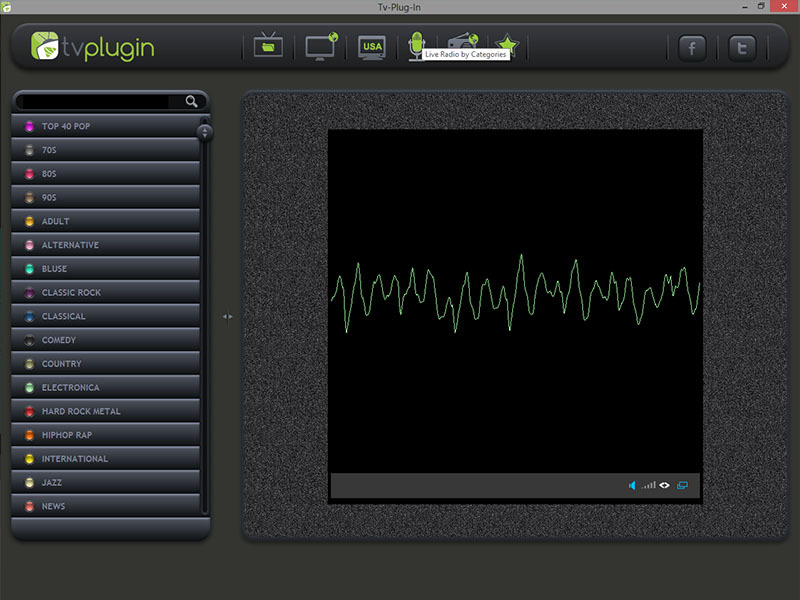 What is the TVplugin software? 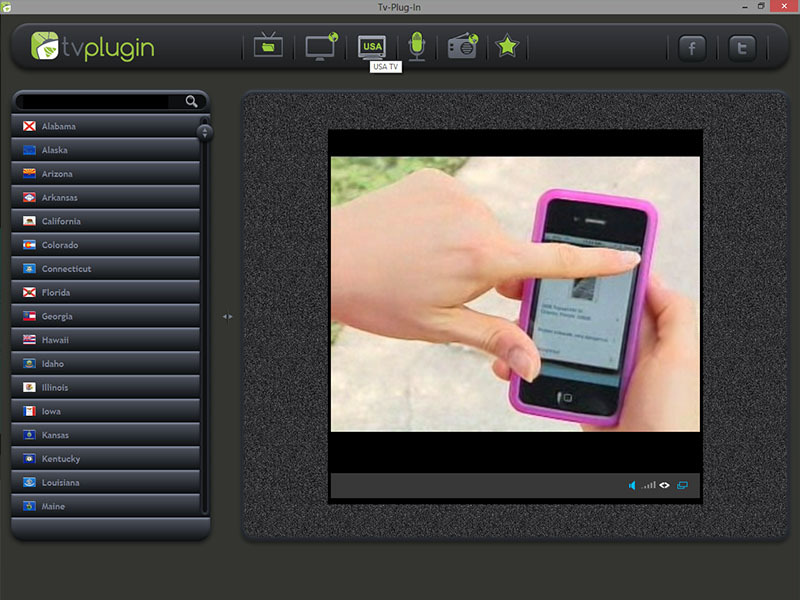 The TVplugin lets you watch thousands of television channels and radio stations from anywhere around the world. It's an independent index of streaming media available for free on the web. We do not provide the streaming content ourselves. This software is designed to enable users of personal computers and other consumer electronic devices to easily find and access media content over the Internet.